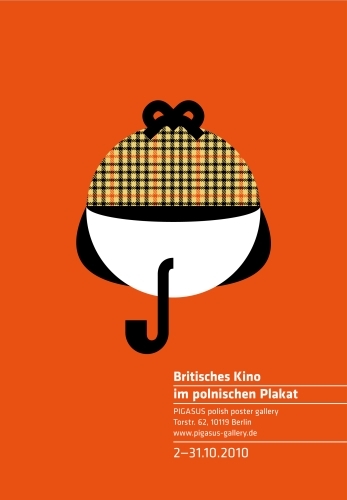 The exhibition includes 30 posters for British movies from last 50 years. The works of Jerzy Filsak, Andrzej Krajewski, Wiesław Wałkuski, Krzystof Nasfeter, Waldemar Swierz and others will be excibited. Rich subject matter of posters and films as well as and large spectrum of aesthetic standards prevailing in those years. As usual, it is worth to stop by and see it yourself!